In their push for originals and movement to European markets, Netflix has ordered Better Than People, the first Russian series for “Netflix Originals.” The series, titled Luchshe, chem lyudi in Russian, is set to be comprised of 16 episodes and will be translated into 25 languages. It is produced by Yellow, Black and White, a Russian production company. It will be available in the US and internationally, except in China, and, ironically, Russia. This move may jumpstart an otherwise tedious market. It has been noted that the Russian frontier will not be the easiest for international studios to navigate. While Hollywood blockbusters have done extraordinarily well in Russia this past year, Russia has placed restrictions on when and how such films are released. For one, an additional tax has been imposed on foreign companies selling digital content in Russia in order to keep local markets safe. Additionally, the government has also limited international content in order to protect Russian films. Culture minister Vladimir Medinsky shared his concerns with RIA Novosti, a state-run news company: “Government protectionism in the area of cinema should be stepped up. Otherwise, the global Hollywood machine will destroy our film industry.” The main concern seems to be that Hollywood will destroy Russia’s deep film culture. “I was indignant to see nearly two-thirds of all screenings be given to one movie,” he added. “What is it, other than a monopoly, a total monopoly of Hollywood studios who dictate their conditions to the cinema chains?” Indeed, Russia has extensive film history, which sparked after the Lumière brothers brought the first films into the Russian Empire back in 1896. The sci-fi series will be set in the near future and focus on android robots. It has already aired in Russia on their largest free service online network Channel One and on the online video service, Start. 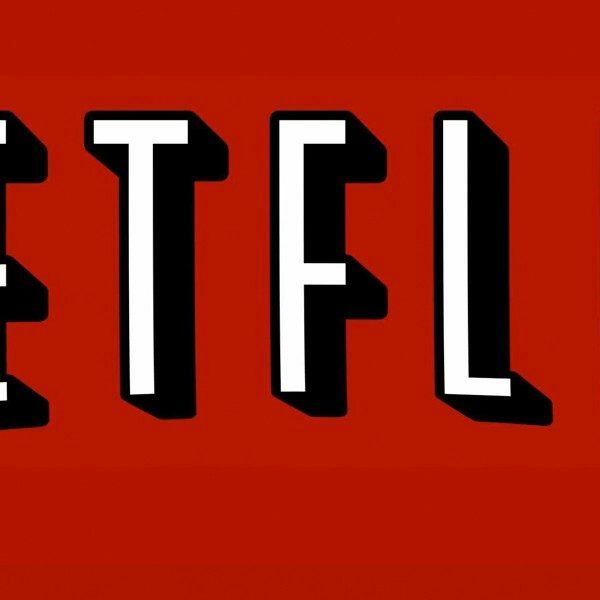 No release date for Netflix has been announced yet.